“Our software analyses the viability of potential renewable projects and helps to make intelligent decisions on where and when these projects should proceed,” explains Dr Alcorn. #MarineIndustry – With Ireland’s maritime industry definitively outperforming the general economy since the global financial crisis began, “reliable statistics” on the sector are needed to understand how the health of our waters and coastline affects the country as a whole. 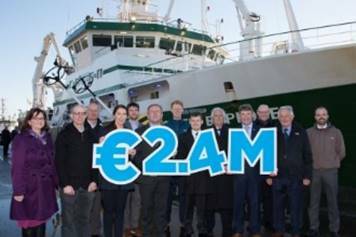 That’s the impetus behind new research being conducted by the Socio-Economic Marine Research Unit (Semru) at NUI Galway, together with Teagasc, to determine the indirect impact of Ireland’s marine economy on the country’s broader growth, as the Irish Examiner reports. 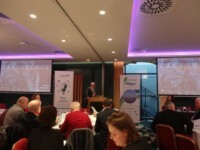 The collaboration has already produced what they call the Bio-Economy Input-Output Model, which studies the connections between Ireland’s marine and agriculture sectors and the rest of the economy – and has indicated that for every €100 in marine sector turnover, another €78 is generated across other economic sectors. With those kinds of results, it’s no surprise that Ireland’s waters and coastline are being embraced as “a national asset providing incredible opportunities for tourism, energy, food and new applications for therapeutics and technology,” according to Marine Institute chief executive Dr Peter Heffernan. Indeed, this prime time for Ireland’s renewable energy potential was the spur for a UCC spin-out company to license a new financial modelling and analytics tool for the offshore wind and tidal power sectors. 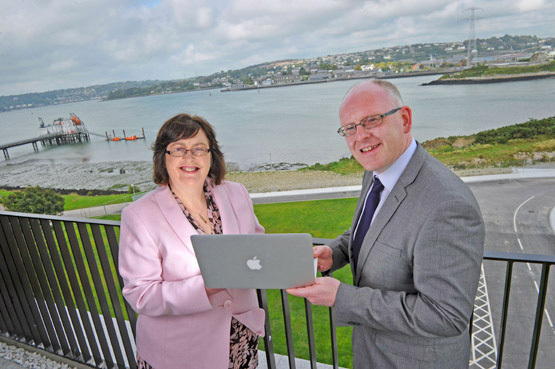 Exceedence Ltd, founded and led by Dr Ray Alcorn, will now bring to market the ExceedenceFINANCE solution, developed by software engineers, financial analysts, industry specialists and researchers in the Marine Renewable Energy Ireland (MaREI) centre at UCC Beaufort.